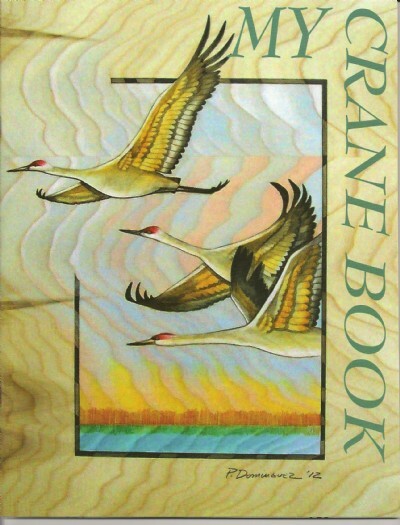 In My Crane Book, I've written about how I monitor the cranes each month throughout the year. Instead of waiting for the robins in April, I start my spring in late February with the return of the cranes. All of the illustrations were drawn with colored pencil. Each picture in the book has been printed on 100# matte stock, which makes them quite suitable for framing - which I encourage!